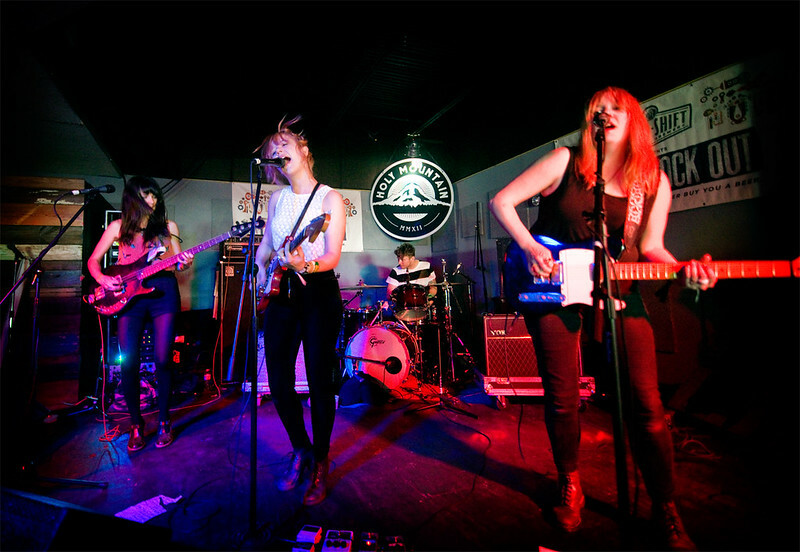 Check out Bleached performing live in the studio for Noisey VICE 's Newtown Radio. ‪For this session Bleached played several songs off their new album including, "Waiting by the Telephone," "Love Spells" and a Misfits cover, "Hybrid Moments." And click HERE or go to Noisey VICE's Newtown Radio sessions to read the full article.